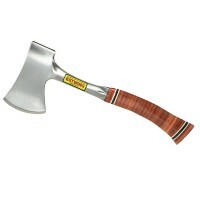 Silverline HA68 Wood Shaft Hatchet Features 1.5lb wood shaft hand hatchet. 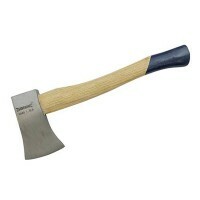 Not for ..
Bahco HFGPS-0.7-400FG General Purpose Hammer Axe Hatchet Features Handle length 415mm. 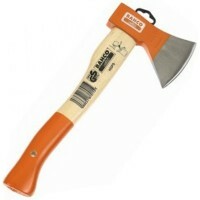 ..
Bahco SUS-2.0-800 Wood Splitting Axe Ash Handle Features Handle length 800mm. 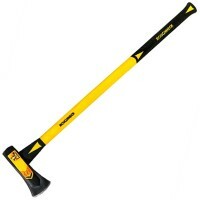 Total..
Roughneck Wood Splitting Maul Fibreglass Handle Features The roughneck splitting maul is .. 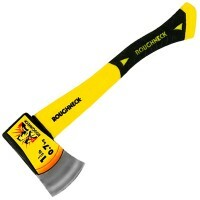 The roughneck splitting maul is ideal for splitting wood and driving wedges. 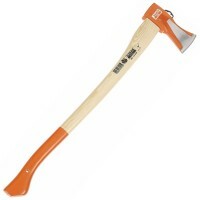 The anti-stick b..
Bahco FFSS-1.5-900FG Camping Felling Axe Fibreglass Handle Features Handle length 900mm. 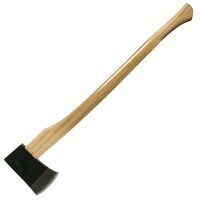 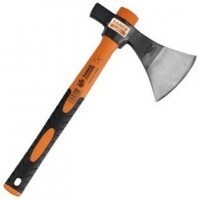 ..
Bahco HGPS-0.8-380 Splitting Axe Hatchet Features Handle length 380mm. Total weight..
Bahco MES-3.5-900FG Wood Splitting Maul Axe Features Handle length 900mm. 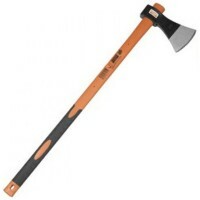 Total wei..
Estwing E14ASportsmans Axe Leather Grip Features World famous Estwing Sportsman's Axes ar..
Bahco HGPS-0.6-360 Splitting Axe Hatchet Features Handle length 360mm. 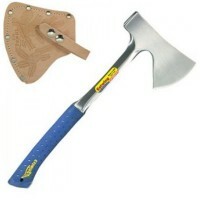 Total weight..
Silverline HA36 Fibre Shaft Axe Features A 1.5lb gardening hatchet. 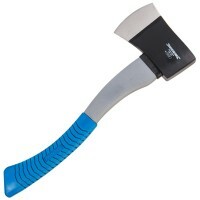 Fibreglass hand..
Silverline 244967 Hickory Felling Axe 4.5lb Features 4.5lb drop forged carbon steel head,..
Estwing E44A Camping Felling Axe Features The Estwing Camper's Axe is the ideal axe for c..
Bahco HUS-0.6-380 Camping Axe Hatchet Features Handle length 380mm. 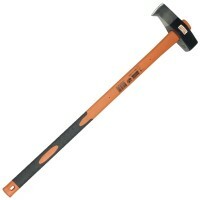 Total weight 75..